State Express Transport Corporation/SETC is a unit of Tamil Nadu State Transport Corporation. 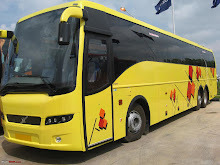 Tamil Nadu State Transport Corporation was set up exclusively for operating long distance express services connecting all the district Headquarters in the Stateof Tamil Nadu. State Express Transport Corporation Ltd (was earlier known as Thiruvalluvar Transport Corporation) runs long distance buses above 250 Kms throughout Tamil nadu and links all important capital cities, historical places, commercial places and religious places. SETC also runs bus services to adjoining states such as Andhrapradesh, Karnataka, Kerla and Union Territory of Puducherry/Pondicherry. 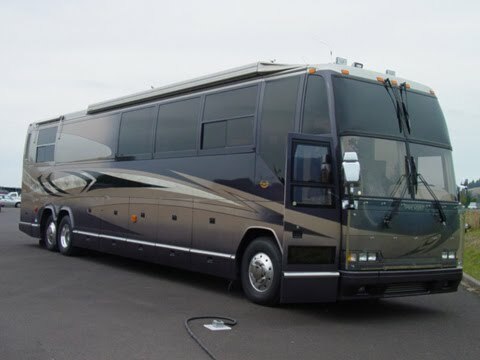 SETC operates Semi-Deluxe, Super-Deluxe, Video coach buses, Air-Bus and Ultra-Deluxe. the IT managers at setc are a bunch of good for nothing chaps. it gives all unwanted details, except the revenue earning action of booking tickets! whose money is it anyway when freebies are thrown at them line confetti!